Editorial illustration addressing a crisis in bioengineering. 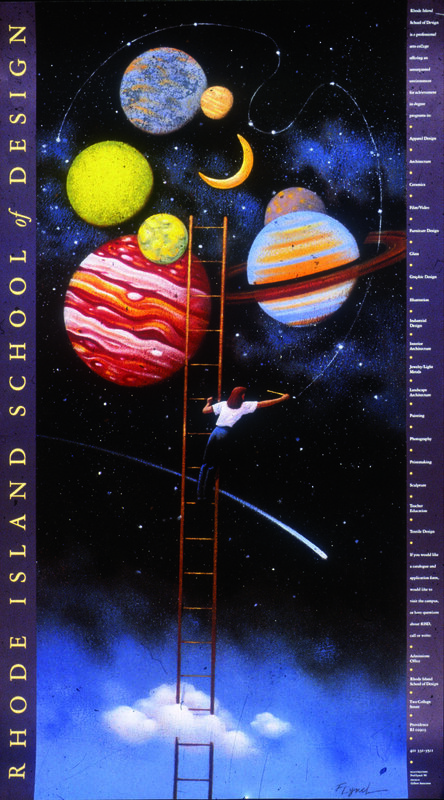 Poster promoting the Rhode Island School of Design. Book cover illustration for a national bestseller. Fiction illustration depicting a long simmering land dispute. 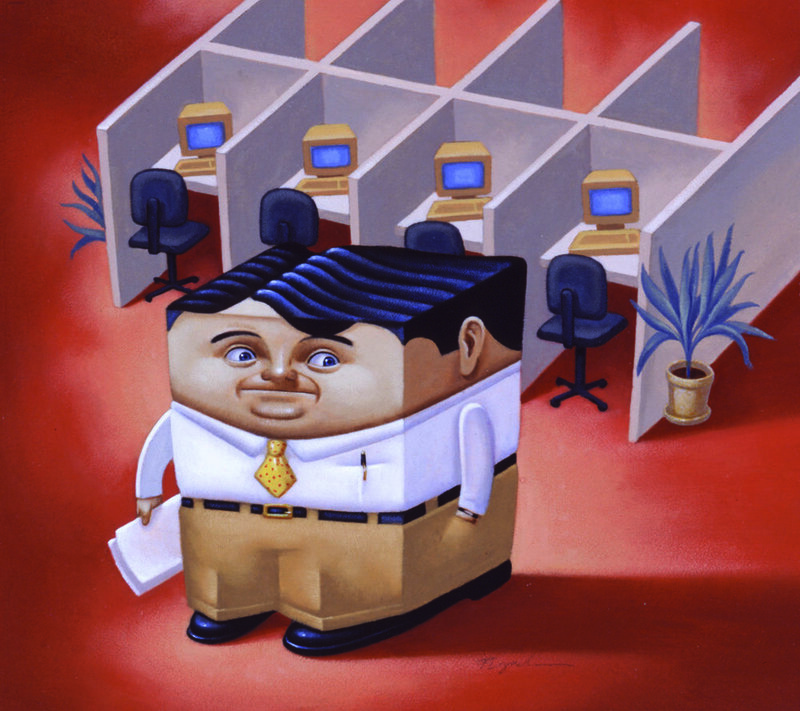 Advertising illustration promoting office furniture alternatives. 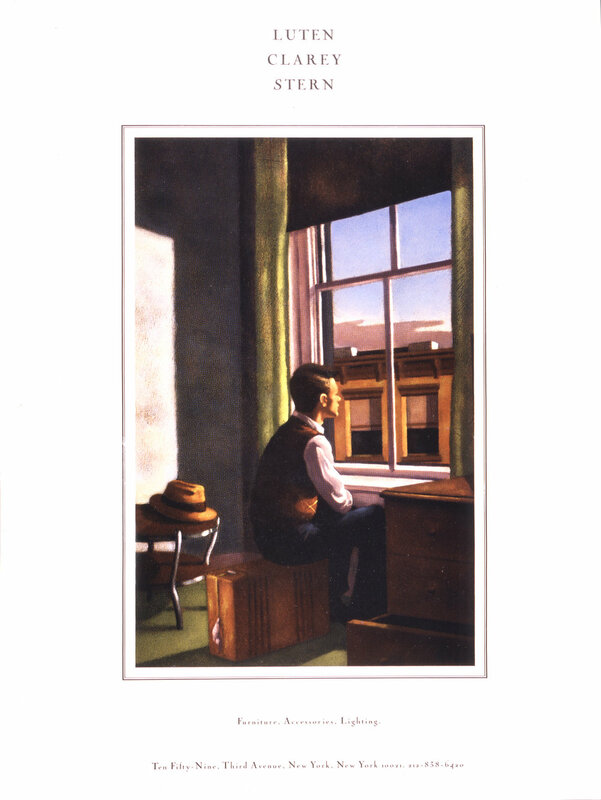 Poster promoting to move of a printer from the East to the West side of Manhattan.